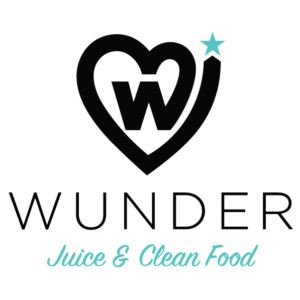 We have partnered with Wunder Juice Clean Foods for a Real Foods Reset! Reset your body, build mindfulness around food, a relationship with your body, learn it's wants and needs, and partner with it instead of fighting it, to gain optimal health and reach your goals. 7 day transition: Learn how your body responds to food to make these healthy habits stick long after the program! Zen Wellness Detox Guide: This guide will walk you through everything you need to know about detoxing physically, mentally and emotionally so you can kick booty during this detox! 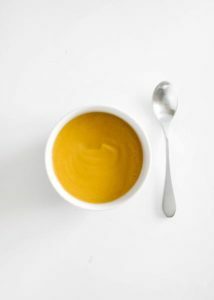 Recipe Guide: This guide is packed with over 60+ seasonal mouthwatering recipes – that will leave your belly full and your taste buds satisfied! 14 Day At A Glance: This guide takes the guesswork out of what to eat by mapping out a full 14 days’ worth of meals for you. Additional Guides: "How to manage Detox symptoms," "Overcome constipation," and "Drink to a new you! Delicious hydration guide." Email Support: tips and tricks sent straight to your inbox for support and accountability. 30 minute Nutrition & Holistic Health Consult: learn how you can personalize the program and extend your healing and healthy habits long after the program ends! Don't want to have to worry about preparing all your own food? Have you been looking for healthy foods to supplement your day with? This delicious foods package to be delivered straight to your door to make your detox even more successful! 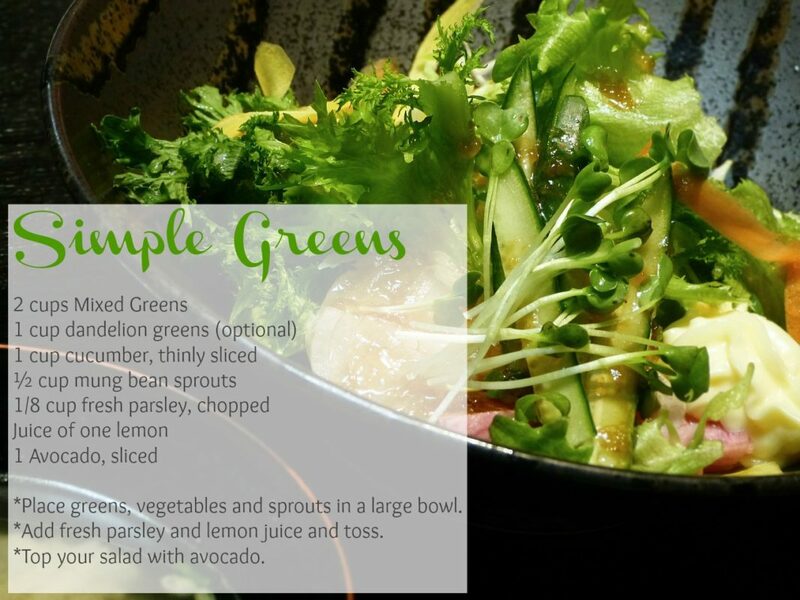 4 Day mini detox, focusing on real foods and healthy seasonal recipes. Food Diary : This amazing tool will help you monitor how you’re feeling physically, mentally and emotionally during the program. 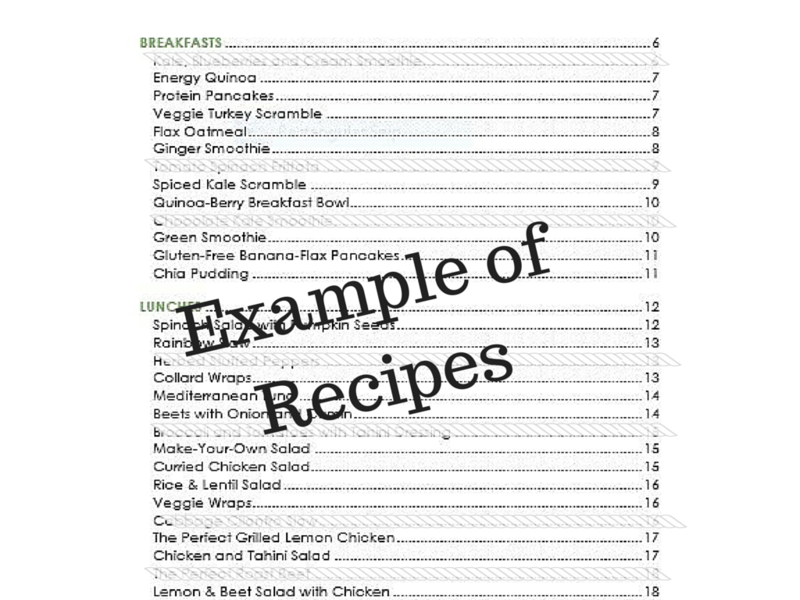 Additional Guides & Recipes: "Plant-focused Paleo Recipes" and "Drink to a new you! Delicious hydration guide." "The programs are beautiful! 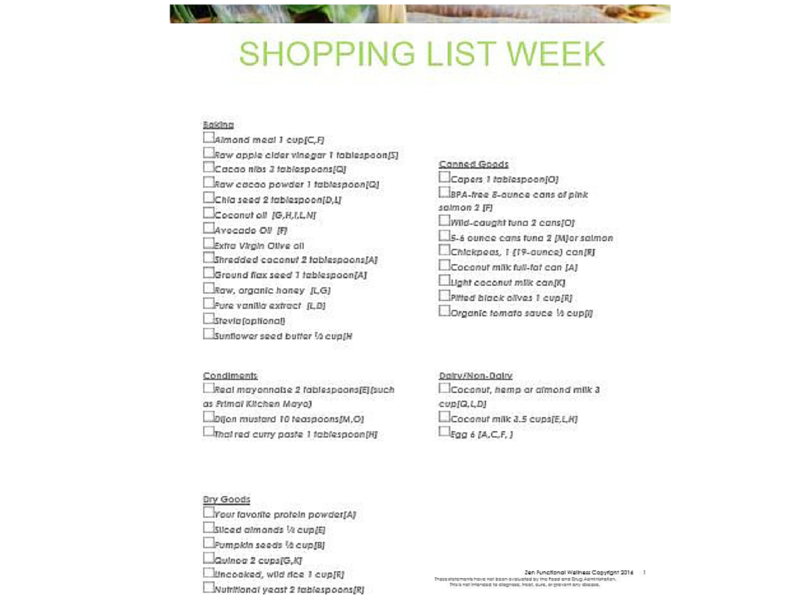 I was impressed by not just the content, info and recipes but how well organized and beautiful these meal plans are." - Sharon R.
“I was skeptical at first about detoxing, because I had never done anything like it before. I’m happy to say that now I’m a huge fan of detoxing! In the first week alone, the dark circles under my eyes went away and I lost 5 pounds. I’m hooked!” -Peggy B. “Overall, I had a fantastic experience to Crystal’s guidance and the delicious food. Crystal made it much easier than trying to struggle through a program like this on your own. ” -Cameron M.
“The biggest change from the Detox was the amount of Energy I had! I was jumping out of bed at the first light!” -Michelle M.
"The program was easily personalized for my level. I was scared, having never done something like this before if it would be too hard. 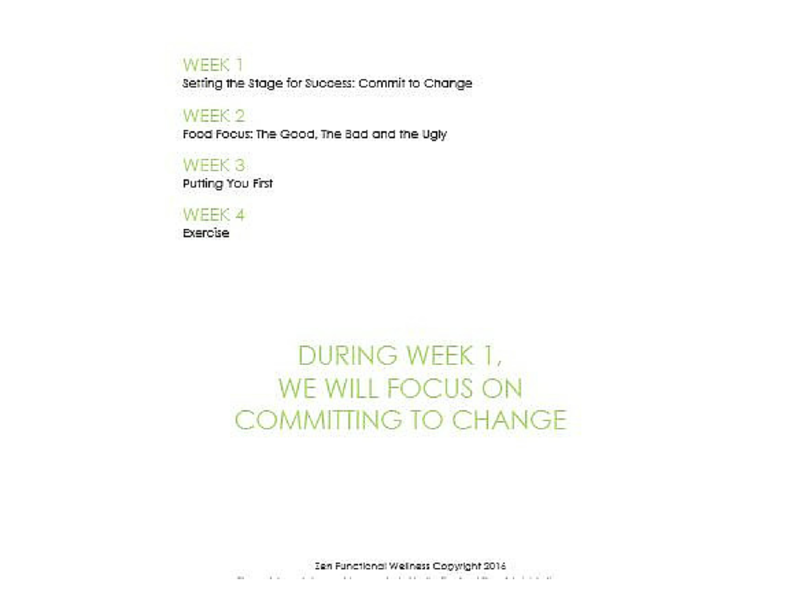 But with all the support I was able to make small changes everyday. I ended up losing over 10 pounds!" -Cindy A. Providing Success Mastery in YOUR money, relationships, health and YOUR PURPOSE!